Need a pair of inexpensive earphones? your demand. They are inexpensive but in a very good shape. Have a requirement on sound quality? 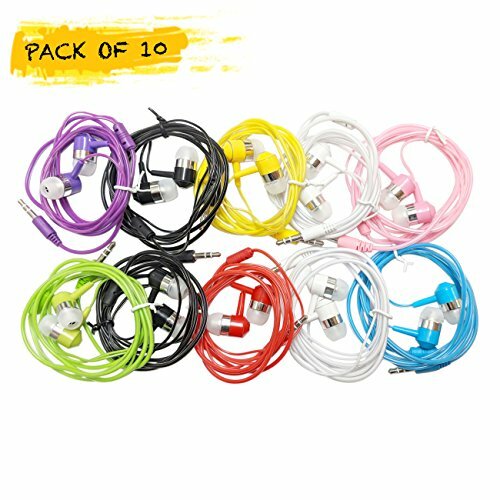 Life.Idea Jelly Simple Earphones are inexpensive but definitely provide a rich sound for you. We screen defective products before packaging so you don't need to worry defective ones. Each unit has been tested heavily before shipping to USA. If you have any questions about this product by LifeIdea, contact us by completing and submitting the form below. If you are looking for a specif part number, please include it with your message.